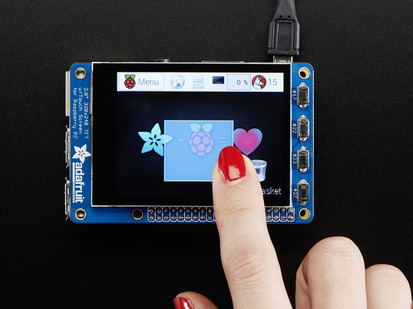 Pimoroni's HyperPixel features a 4.0" display with 800x480 18-bit color pixels and a capacitive touch overlay, making it more sensitive and responsive than a resistive touch display. 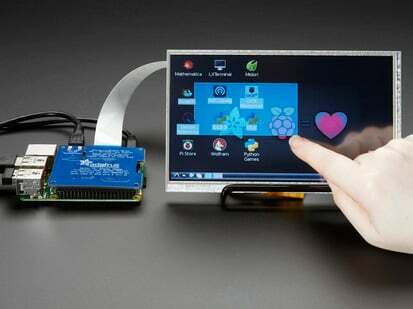 The plate uses the high speed DPI interface on the Pi and can use the mini display as a console, X window port, displaying images or video, etc. Best of all, it plugs right in on top - So easy! 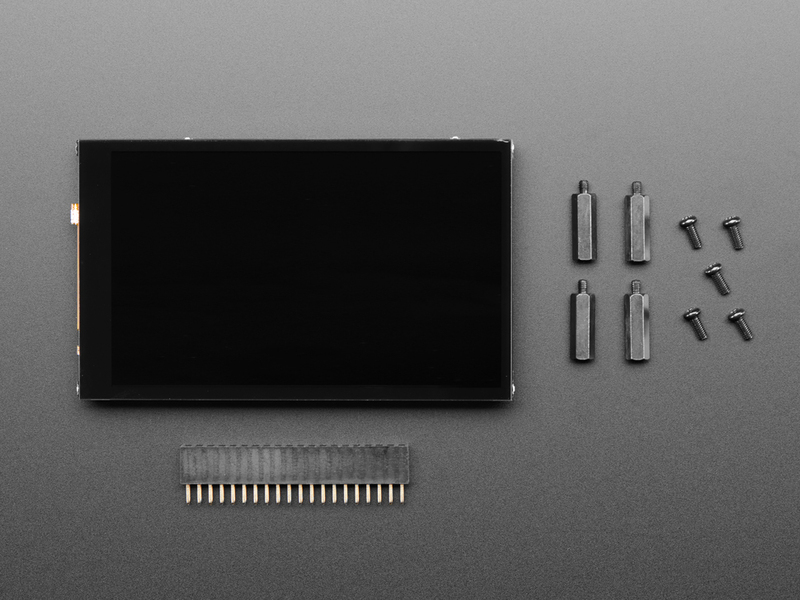 The DPI interface is super fast, and has speed-optimizations just like HDMI, but it uses just about every pin on the Pi so it is a challenge to use this and also connect sensors, add-ons, device, etc to the Pi. You should stick to devices that interface with USB rather than the GPIO header. 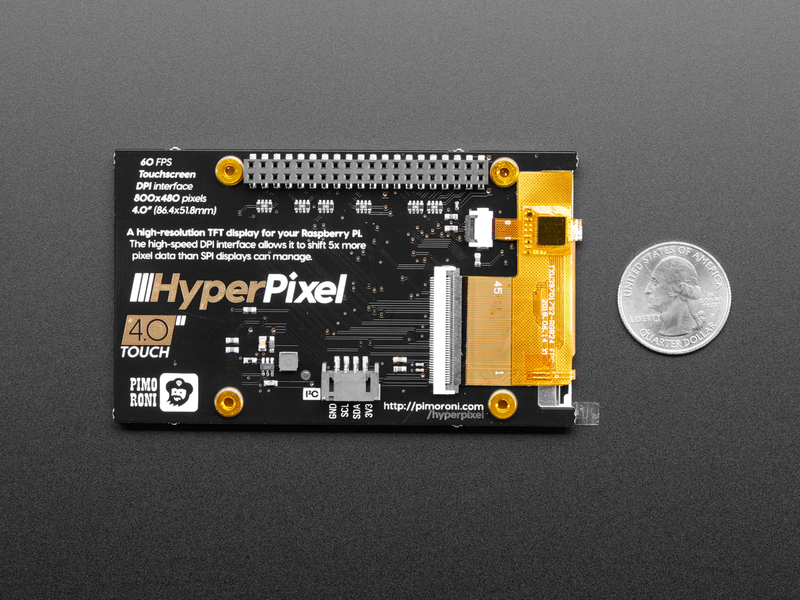 This HyperPixel 4.0" is designed to fit nicely onto the Raspberry Pi Zero, Pi 3, Pi 2 or Model A+ / B+ (any Pi with a 2x20 connector). Not for use with the old Pi 1 with 2x13 connector. 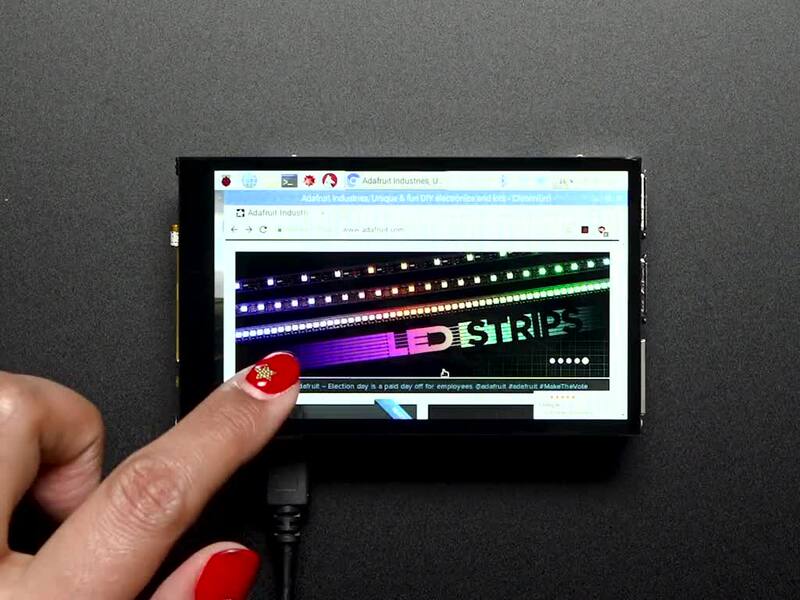 If you'd like to use a 3.5" display with the original Pi A or Pi B, check out the SPI-based PiTFT 3.5"
Everything comes fully assembled, so there's no soldering required! The display secures to the HyperPixel PCB via a neat little flush-mounting FPC cable. Just pop HyperPixel on your Pi and run the installer to get set up! 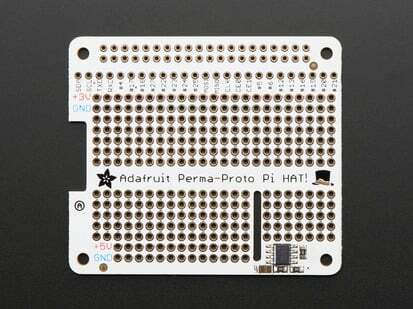 Works with any 40-pin version of the Pi, including Pi Zero and Pi Zero W. If you're using it with a larger Pi like the B+, 2, or 3, then use the extra 40-pin header that's included to boost it up to the required height. If you're using a Zero or Zero W then just pop it straight onto the GPI. 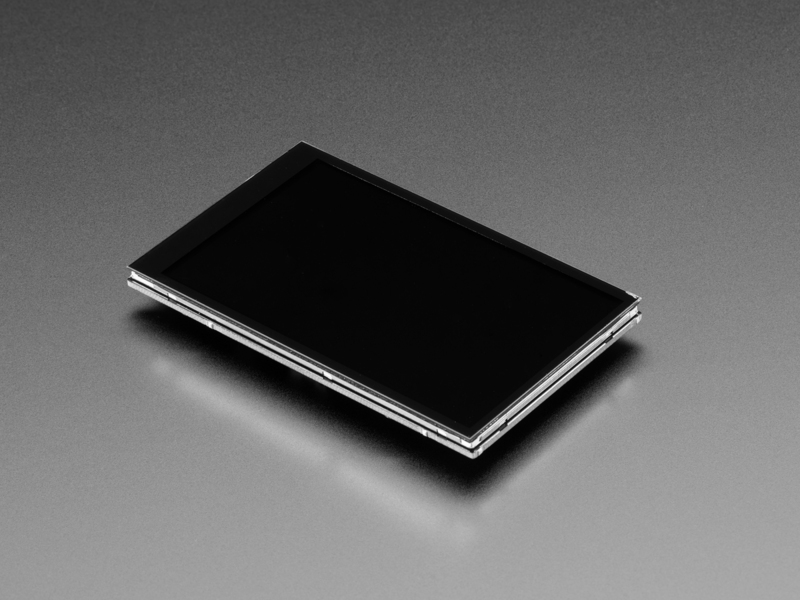 Please note: when installing HyperPixel onto your Pi, make sure not to press down on the screen surface. 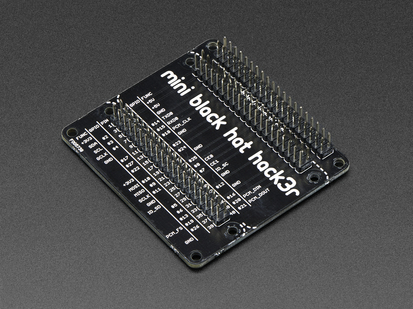 Hold the board by its edges and wiggle it to the extended header (or GPIO header). We also have the Non-Touch version available! 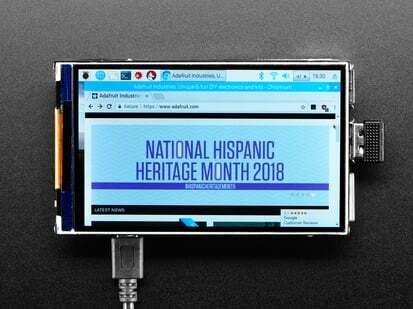 As of September 19, 2018, we are now selling the 4.0" version of this display. 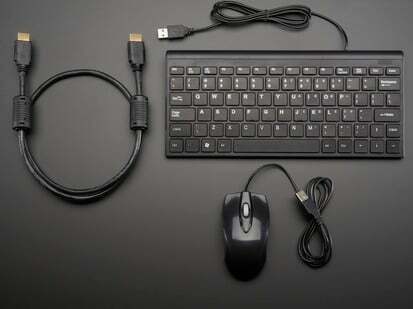 Product Dimensions: 86.0mm x 56.5mm x 10.0mm / 3.4" x 2.2" x 0.4"